Few evidence-based resources exist for supporting elementary and secondary students who require intensive intervention—typically Tier 3 within a multi-tiered system of support (MTSS). Filling a gap in the field, this book brings together leading experts to present data-based individualization (DBI), a systematic approach to providing intensive intervention which is applicable to reading, math, and behavior. Key components of the DBI process are explained in detail, including screening, progress monitoring, and the use and ongoing adaptation of validated interventions. The book also addresses ways to ensure successful, sustained implementation and provides application exercises and FAQs. Readers are guided to access and utilize numerous free online DBI resources—tool charts, planning materials, sample activities, downloadable forms, and more. 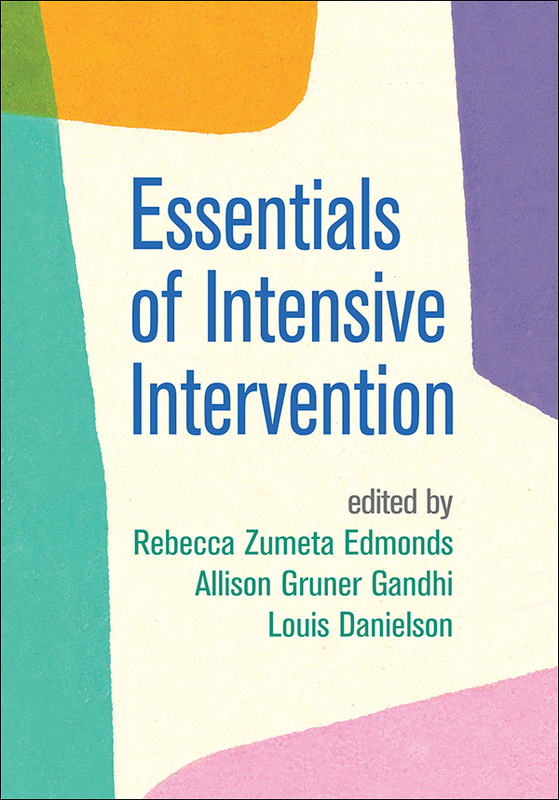 This title is part of The Guilford Series on Intensive Instruction, edited by Sharon Vaughn.